Feel Free to Print & Hang Flyers! Suitcasing, canvassing, and distributing literature by attendees is prohibited throughout the Job Fair. Distribution of literature is only permitted by registered employers and must be confined to their assigned booth. *Suitcasing: Any activity designed to solicit or sell products or services to delegates attending a meeting, conference, or event without the proper authorization by the event coordinator or in ways that violate the rules of the event or exhibition. Neither the NW North Dakota Semi-Annual Job Fair, the employees thereof, the Rough Rider Center, nor any sponsor of the Job Fair or their representatives, will be responsible for any injury, loss or damage that may occur to the employer or to the employers representatives or property, from any cause whatsoever prior, during or subsequent to the period covered by the job fair; and the employer by agreeing releases the foregoing named association, individuals, representatives, sponsors, and officials from any or all claims for such loss, damage or injury. 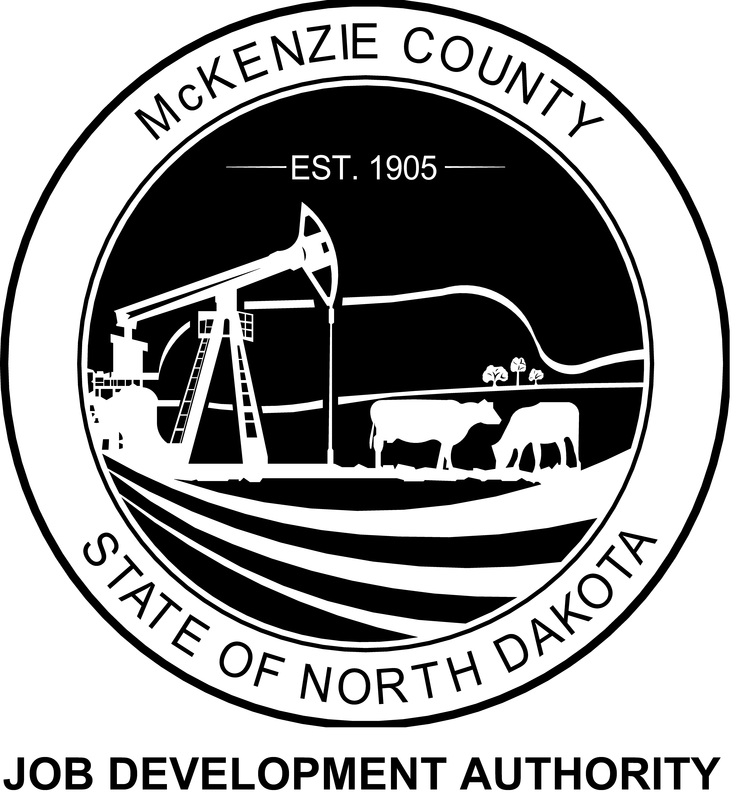 It is a provision of participating in this event that all employers have public and property liability insurance to protect themselves, the NW North Dakota Semi-Annual Job Fair, the employees thereof, the Rough Rider Center, and any member of the sponsors or their representatives, against all possible claims arising out of negligent acts of his or her employees and booth visitors during the operation of employer equipment in this job fair. Employers will be required to replace, repair, or otherwise assume the expense of any defacement for the injury of premises caused by employer's representatives.